The FJ Company is always looking for strong dealer partners in strategic markets. If you are interested in offering our builds to your market, just fill out the form below and our team will contact you to give you more information about dealer opportunities. Please fill out the entire form below and be as thorough as possible. We look forward to hearing from you! What location are you inquiring about? Why do you think this area would be a good location for The FJ Company? What auto brands do you currently sell? Why do you want to become a dealer with The FJ Company? Where did you learn about dealership opportunities with The FJ Company? Important Note: Incomplete forms will not be considered, please be as thorough as possible. The information you provide is preliminary and is not considered an application for a dealership. 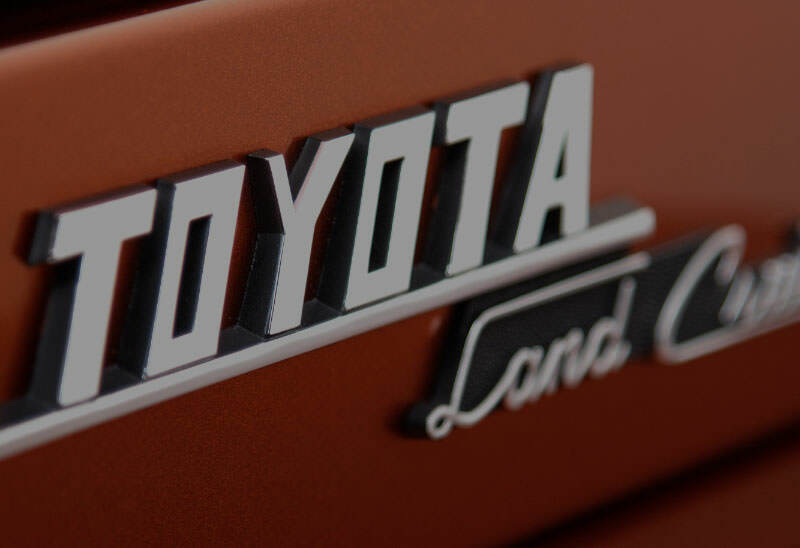 All awards of dealerships must be approved in writing by The FJ Company and must undergo a thorough evaluation process. The FJ Company does not assume any obligation of liability for any costs you may incur in preparing or submitting any information to The FJ Company. Any action taken by you concerning this information should be done at your own risk, peril and liability.